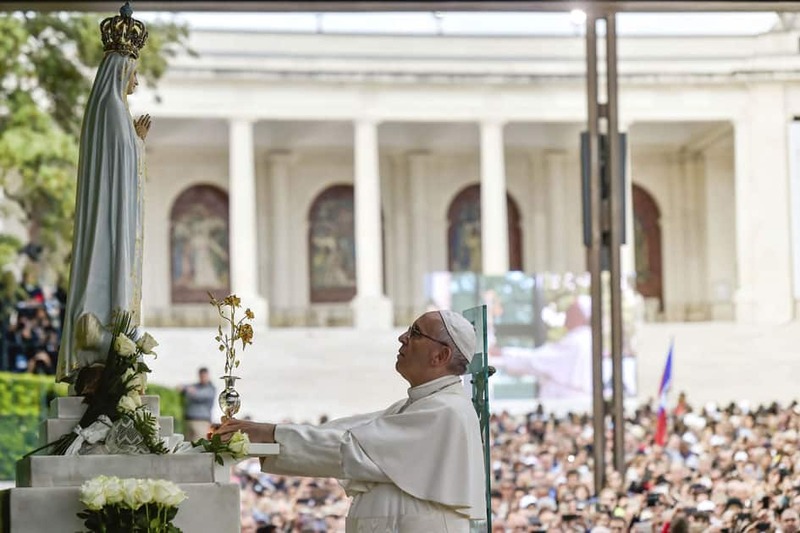 Pope Francis offers the Golden Rose, recognition at the Sanctuary of Our Lady of Fatima in Fatima, Portugal. 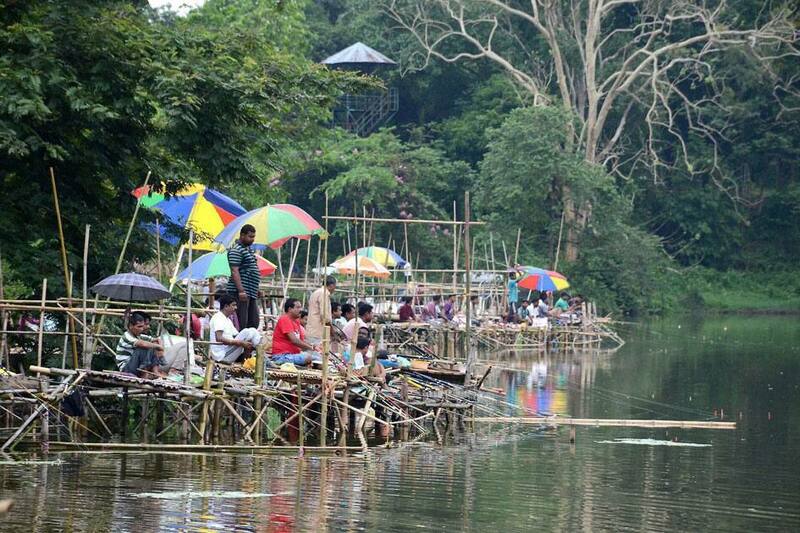 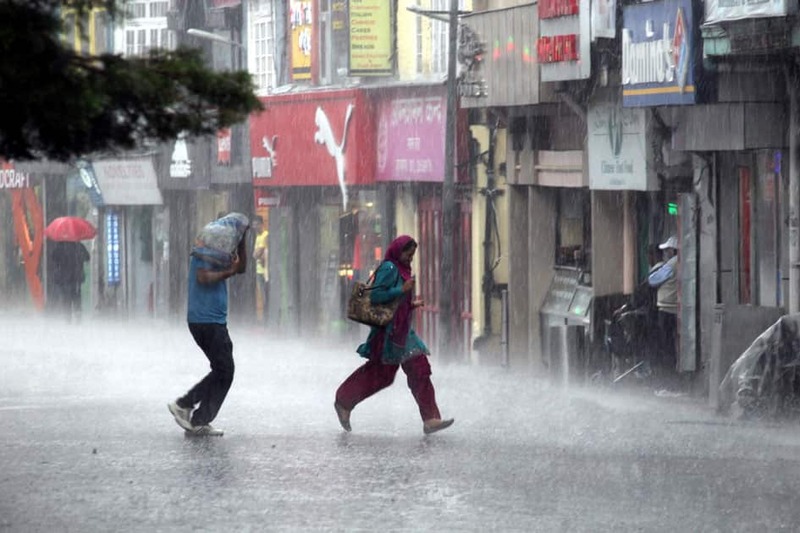 People participate in a fishing competition at a college lake on a rainy morning in Agartala. 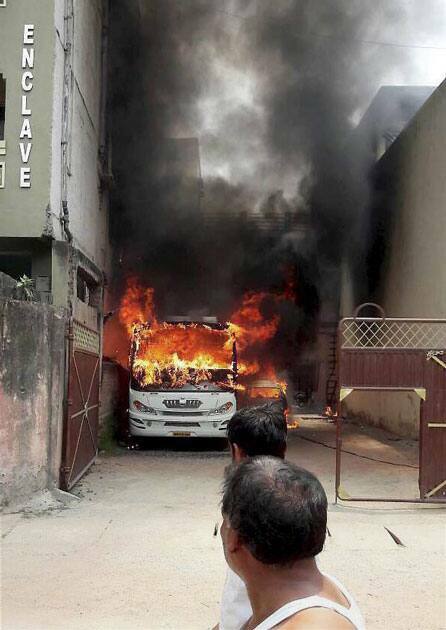 Smoke billowing out of a bus after it caught fire at Mallahtoli residential area in Ranchi. 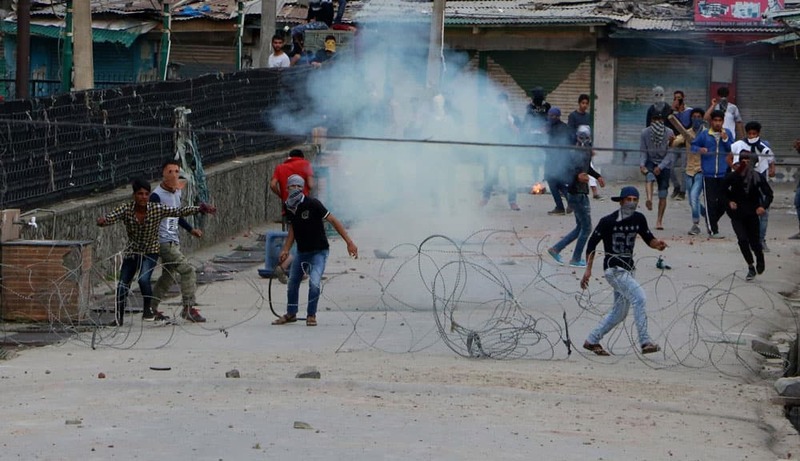 Protesters pelt stones on security personnel in Srinagar. 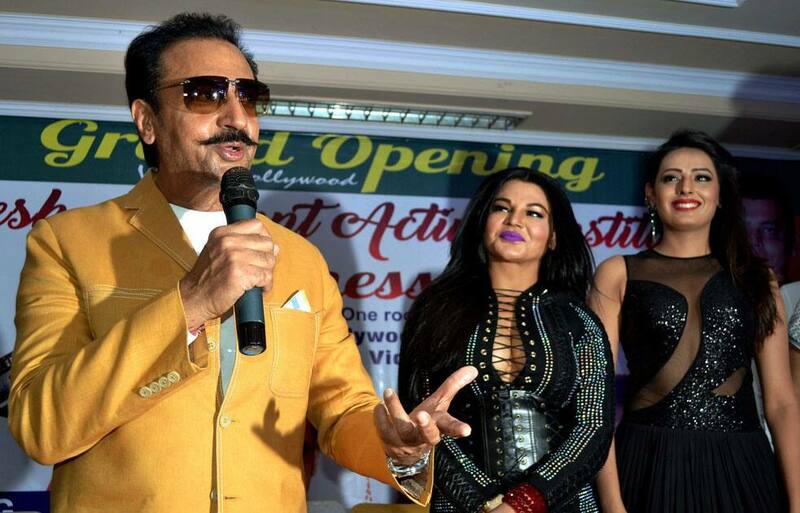 Actor Gulshan Grover, Rakhi Sawant and model Rupa Khurana at an event in Agra. 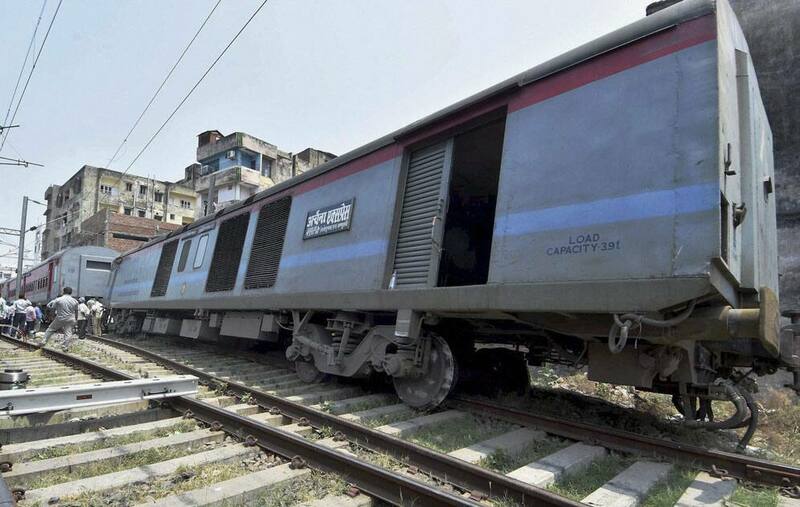 Bogie of Archana Express derailed near Patna junction in Patna.